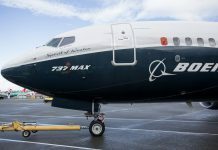 Unlike Boeing's 737 Max 7 variants, Max 8 planes cannot fly into 'high/hot' airports as they have high elevations that require longer runways and faster speeds for takeoff. 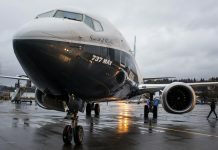 The two deadly crashes have cost the airline enormous amount of reputational capital, lost sales and fallen shares, but Boeing's history strongly suggests that it will recover and will emerge stronger than ever. 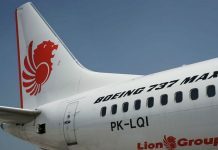 Boeing faces the prospect of substantial payouts to the families of passengers if it’s found responsible for both the Indonesia & Ethiopia crashes. 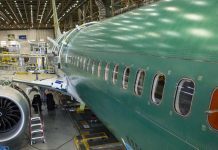 After the twin crashes, Boeing and the FAA are attempting to steer the conversation away from what went wrong with promises to do better in the future. 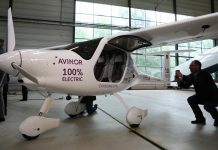 The goal for electric commercial flights is an emissions-free, quieter aircraft that is certified by both US and Canadian aviation authorities. Boeing, FAA & the US may have knowingly put lives at risk with the 737 Max and have 3 important questions to answer. 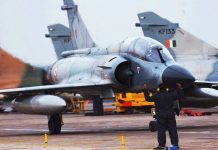 Dassault’s Rafale, Boeing’s F/A-18 and Saab’s Gripen lead the pack, while the Lockheed Martin F-16 and the Eurofighter Typhoon are trailing. 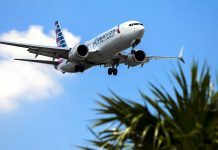 FAA's long history of entanglement with the industry it purports to regulate has hamstrung its ability to regulate. 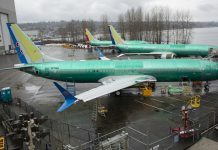 The report, in The Seattle Times, says it had sought Boeing and FAA’s response days before Ethiopian Airlines crash.